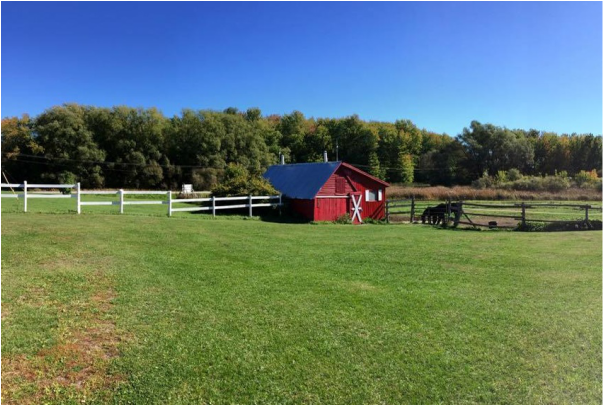 "My place to escape the busy world, just me and my horse"
Although our facility is small, we pride ourselves on exceeding industry standards with world-class care and a beautifully maintained property. View the details below to learn more. 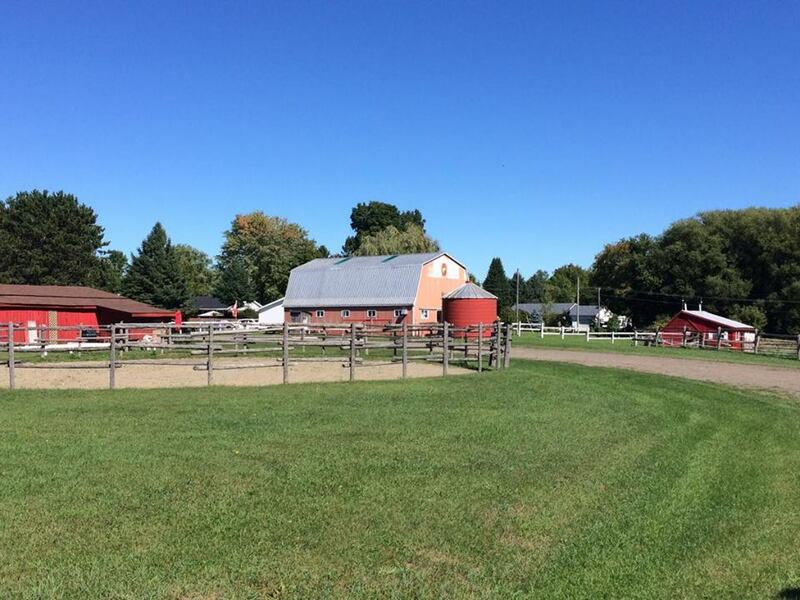 The entire facility at Chriscon Farms is considered Grade 1 farmland, as well as featuring drainage systems. This means that during wet seasons, we have little to no water, mud or soil erosion. 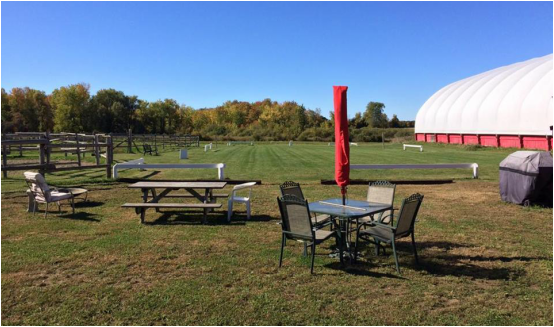 The left-hand side of the property features a 80 x 200 foot outdoor grass arena and 75 foot round pen. 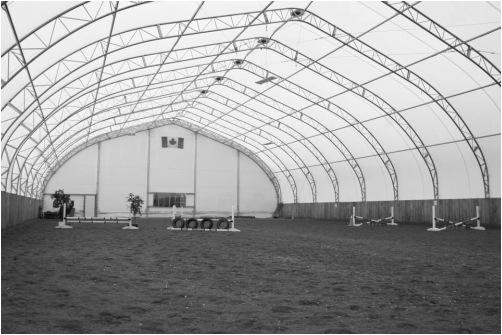 Our indoor arena is a 12,000 square-foot MegaDome structure equipped with state of the art no shadow lighting and a Samsung Sound System for your enjoyable while riding. Our main barn is insulated and equipped with a ventilation system, it features eight 10 x 10 stalls with rubber mats. There is a heated boarder's tack room with a sink, fridge and microwave. The farm's office is also located in this barn, which doubles as an area where clients can sit and eat. 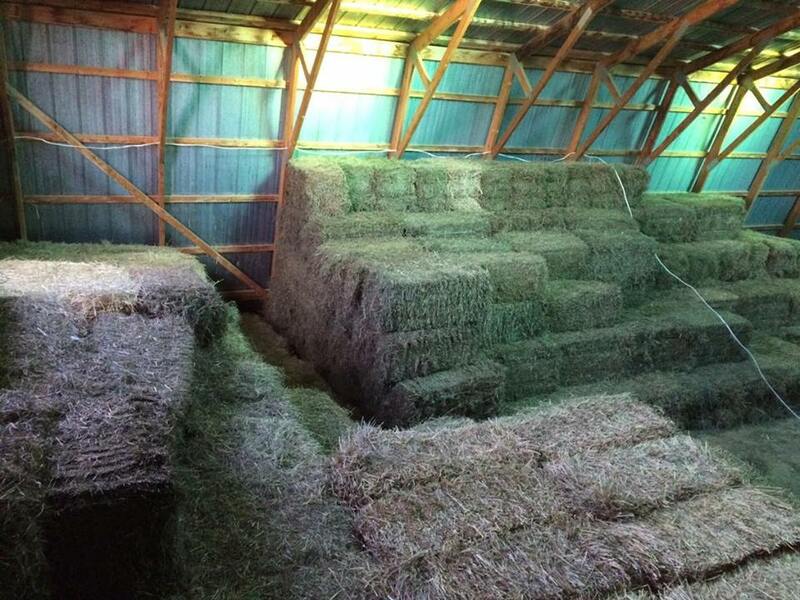 Located on the second level is extra tack storage and our hay mow.